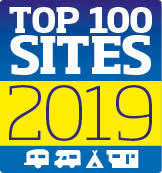 Win a FREE Camping / Touring Holiday at Henstent Holiday Park Bala! Summer 2018 is shaping up to be one of the very best in memory, and we’re so pleased to give you a little something extra to make it even better. 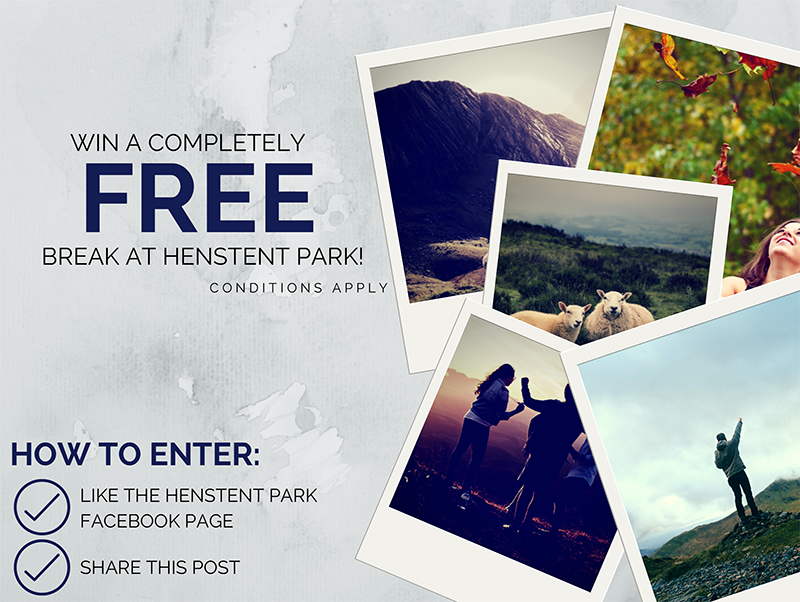 Henstent Park is hosting a competition where you and yours could have the chance of winning a completely and entirely free 5 night break at Henstent Park in your Touring Caravan, Motorhome, Trailer Tent or Tent, to be taken at any time between the 3rd of September 2018 to the 31st of October 2018. That’s right – we’re giving away an absolutely free break in order to properly celebrate the summer! Our lovely park is just on the edge of the Welsh / Shropshire border and Snowdonia National Park, so we’re quite sure that you’ll have no shortage of things to do while you’re here. We’re proud to have excellent camping facilities at our secluded camping dell, which overlooks the river. Furthermore, we have a full camping lounge which has a complimentary fridge freezer and microwave so you can have every home comfort when you embrace the Great Outdoors. Each and every one of our 25 pitches for tourers, motorhomes and trailer tents have electric hook-up and shared water points for your convenience. We also have limited hard-standing pitches. There’s no hassle at Henstent Park – we have winter storage should you need it, and we guarantee your caravan can stay safe and sound on its pitch during winter, for you to return in the next season should you wish. As for things to do in the area, we’re fortunate enough to be in a very interesting neck of the woods. There’s (of course!) the beautiful and enchanting Lake Vyrnwy (Pronounced Vern-wee) is a hop, skip and a jump away from Henstent Park, and there’s so very much to enjoy there. The Gothic revival straining tower, as well as the George Deacon / Thomas Hawksley dam, created from Welsh slate, is just as awe-inspiring today than it was back then. Lake Vyrnwy features no less than 311 separate brooks, rivers and waterfalls which all flow into the lake itself – and one of our very favourites is the Rhiwargor Falls. Another really nice attraction close by is the Pistyll Rhaeadr waterfall which is in nearby Llanrhaeadr ym Mochnant. This waterfall is very picturesque and wonderful for photos. You’ll be pleased to know (especially if the weather keeps up!) that the pool of the waterfall is deep and perfect for a refreshing cool-off. That’s just a handful of the interesting things around Henstent Park – should you need more of an idea just let one of our friendly wardens know – we’ll be delighted to point out our favourite haunts! Do remember that the competition is only running till the 1st of August – so enter on our Facebook Page in order to stand a chance of making this summer even better with a completely free holiday! Terms and conditions can be found here. Good luck!